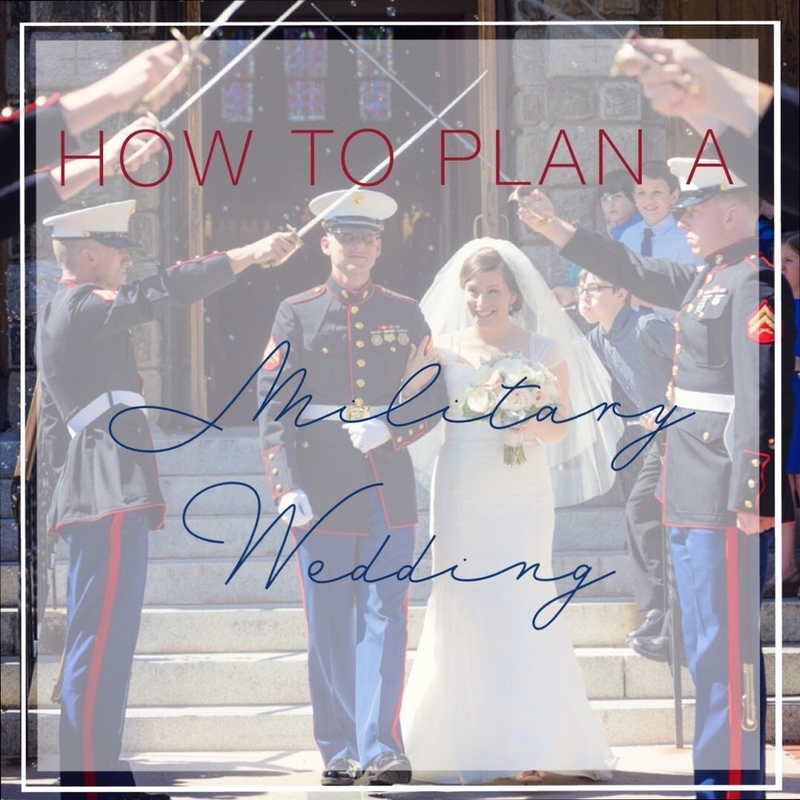 Many military weddings take place at military chapels or on academy grounds (Army, Navy, or Air Force). Most military chapels are like other in-demand ceremony sites -- you need to reserve them at least a year ahead of time, often by applying in writing to the chaplain's office. Special considerations must be made when arranging the seating at a military wedding. All high-ranking officials (lieutenant, colonel, and above) must be seated in positions of honor at both the ceremony and reception. If the bride is in the service, she has her choice of wearing either her military dress uniform or a traditional wedding gown. Either way, she may hold a bridal bouquet.